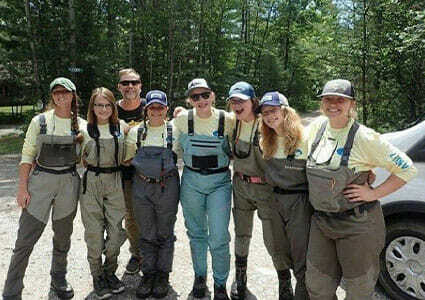 Trout Unlimited’s Headwaters Youth Program helps foster a sense of respect for the natural world and engages young people in hands-on conservation projects in their home waters. 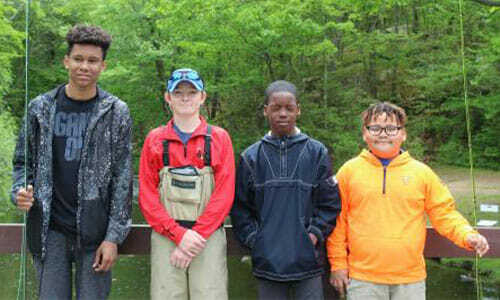 Encompassing a range of watershed and fly-fishing education programs known as the Stream of Engagement, Headwaters serves children, teenagers and young adults. 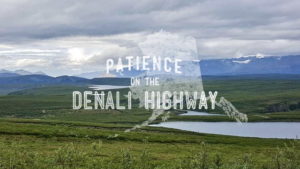 Headwaters takes a long-range view of protecting our fisheries. 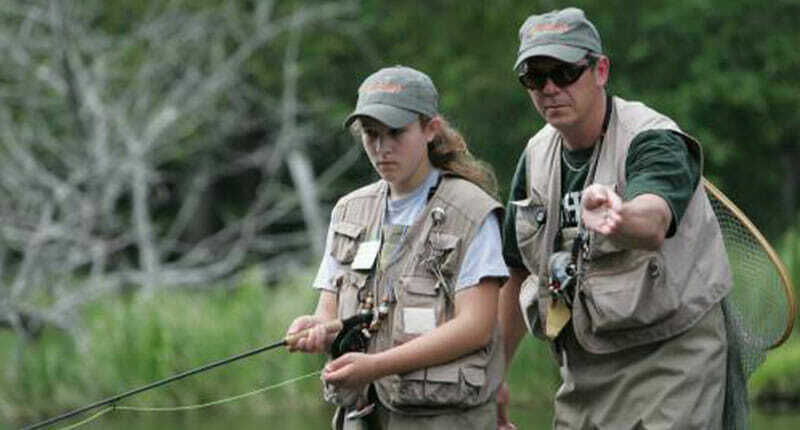 Educating youth now means that the next generation will be ready, willing and able to sustain Trout Unlimited’s work into the future—continuing to protect, reconnect, and restore North America’s coldwater fisheries and their watersheds. 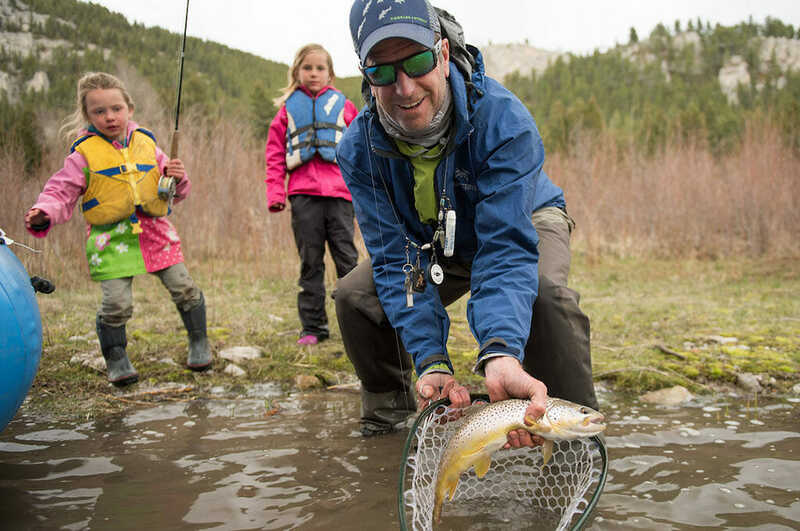 Simply put, the Headwaters program is the source of tomorrow’s TU. If you have questions regarding any of our youth programs reach out to Franklin Tate or Tara Granke with the Headwaters program. 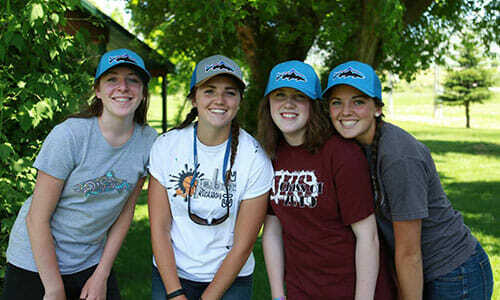 The TU Teen Summit is an annual conference for young leaders age 13-18 that have proven commitment to Trout Unlimited’s mission and have demonstrated leadership at a high level. The Summit is held at a different location each year serving as the capstone of our K-12 programs providing an important link in the Stream of Engagement to the TU Costa 5 Rivers Program. 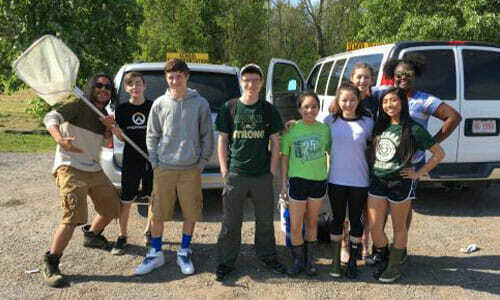 The 5 Rivers program provides leadership roles for club members at college campuses across the country. Additional leadership opportunities are provided through the Costa Ambassador program. 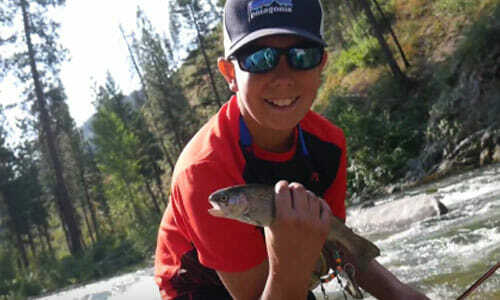 Trout Unlimited offers a variety of membership opportunities for all ages. 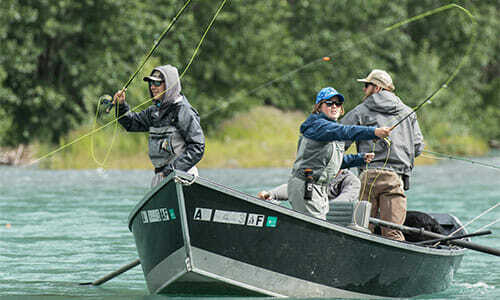 There are several options with varied benefits for young members.